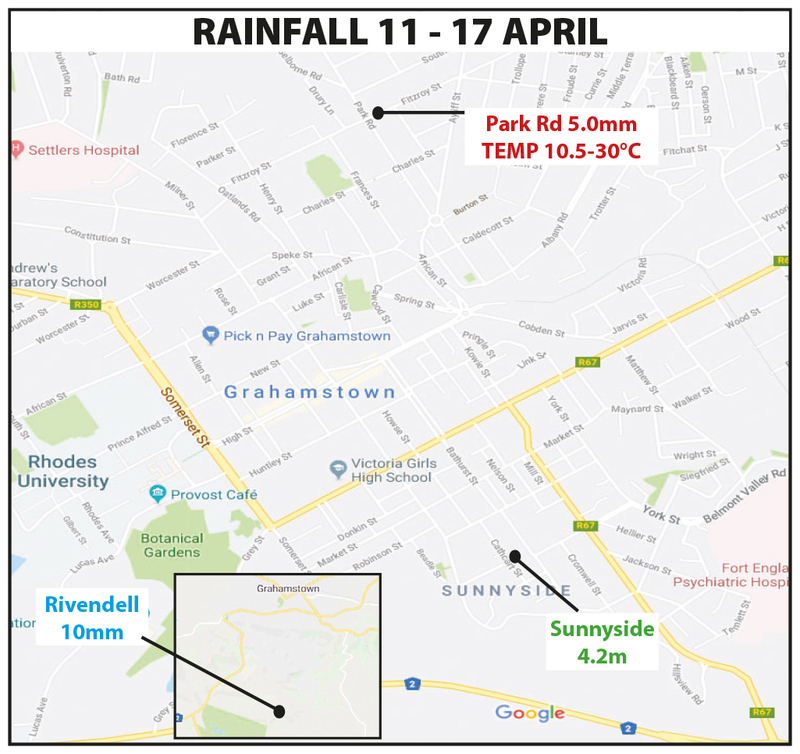 There is a promise for some welcome rainfall over the Eastern Cape from Thursday onwards, according to the South African Weather Service (SAWS). 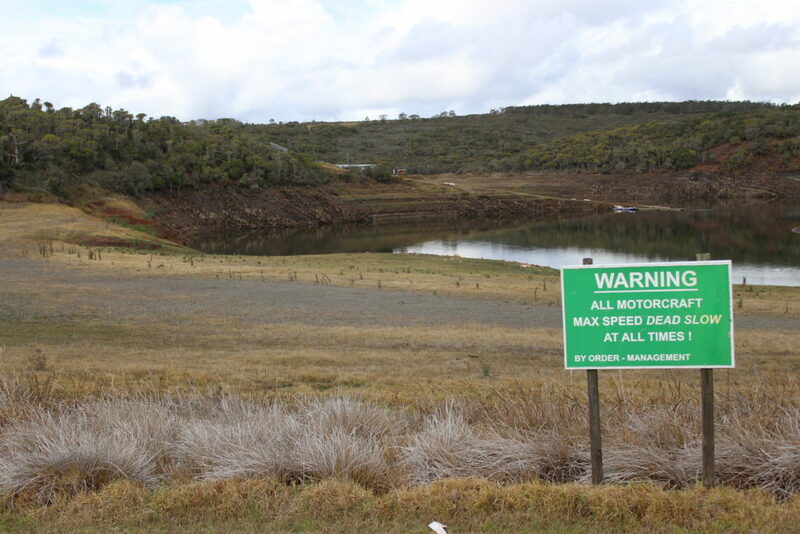 “This will be of particular good news for the areas around Grahamstown/Fort Beaufort, Cradock and Patensie who have experienced an exceptionally dry summer,” Client Liaison Officer Garth Sampson said. 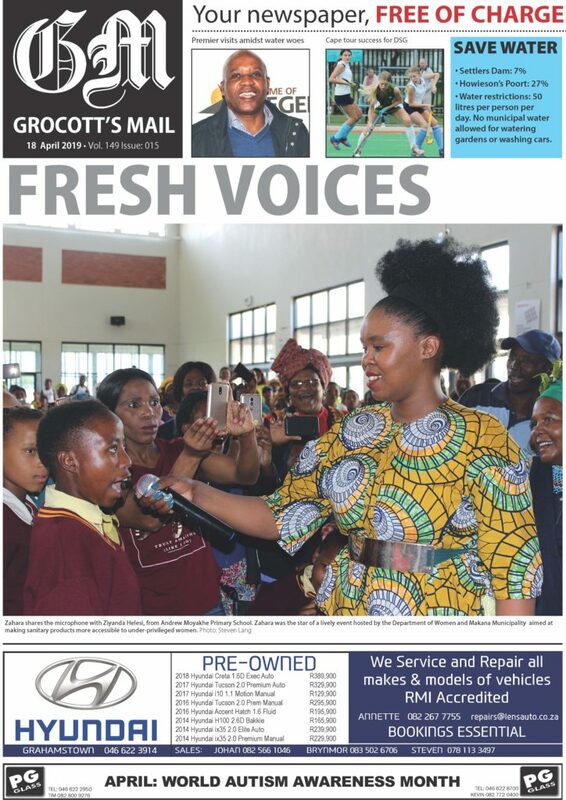 For the summer months (December to February) both Fort Beaufort and Grahamstown experienced the lowest summer rainfall on record, while in Patensie it was the second lowest on record and in Cradock the 3rd lowest. Late summer rainfall in February meant that areas in the east and the coastal regions did not record similar records. A ridging high will push in rain and showers in over areas south of the escarpment (that is areas south of Graaff-Reinet and Queenstown). Rainfall south of Darlington dam may reach 10mm in places overnight. With the high maintaining its position, together with an upper trough drawing moisture in over the region, it will continue raining with light to moderate showers expected south of Darlington Dam, with rainfall 10-15mm in places. Afternoon thunderstorms are expected along the escarpment, spreading to the Wild coast later in the day. Rainfall over the eastern half of the province is expected to be between 10 and 15 mm. An upper low develops west of the country, with a high south of the country, resulting in clearance from the west. However, the Tropical moisture will assist in the development of thundershowers and showers in the east. The upper low moves closer to the country, with showers and thundershowers developing over the Northern Cape, moving over the Eastern Cape in the afternoon.